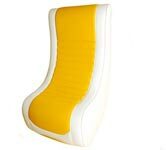 Below is a list some of the best contemporary furniture we can find. More and more Chairs are our main theme for this page. 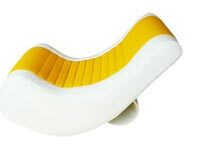 With have selected some of the best contemporary chairs we can find.